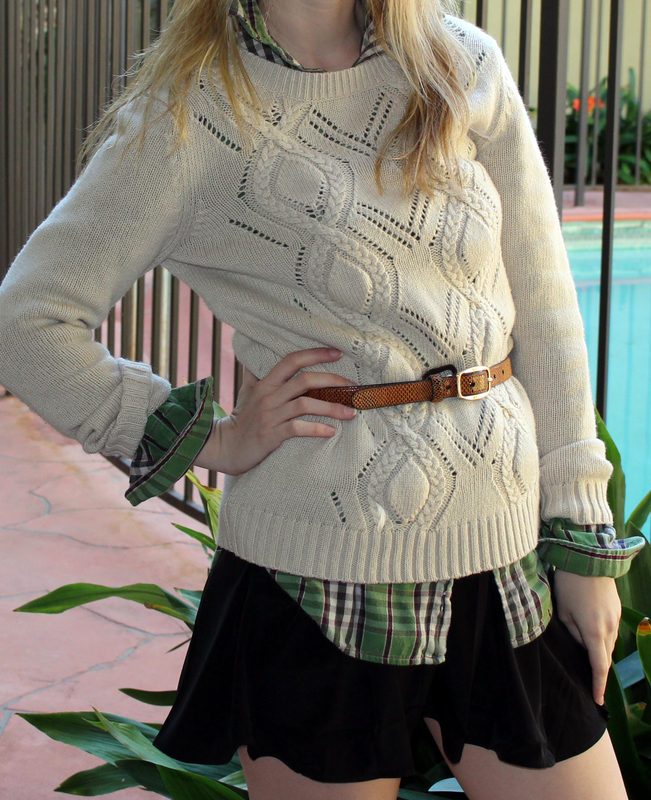 I’ve been looking for a way to wear my plaid, and I love this look! I’ll have to try it out! Great post!